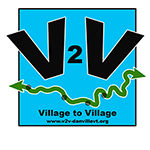 Welcome to the online home of the Danville Village to Village Project! 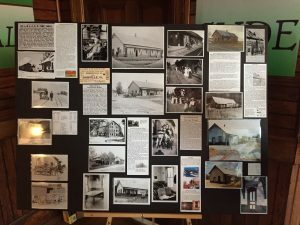 The Village to Village project is a 14-month effort to develop a master plan for Danville that connects the community’s assets (such as Joe’s Pond, Danville Village, and local businesses) located along the Lamoille Valley Rail Trail (LVRT). 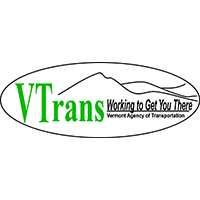 This project seeks to improve safety for those who use the trail through better connections, and to make the Danville segment of the LVRT one of the most exciting opportunities for outdoor activity in the state. By connecting the trail with our community assets, we can build community and increase economic vitality. 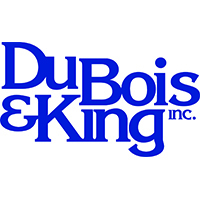 This web site is the place to go to to keep up to date on project happenings, track project progress, view results, and be informed about opportunities for you to directly participate. If you would like to be notified when there is new content on the site, please join our mailing list. 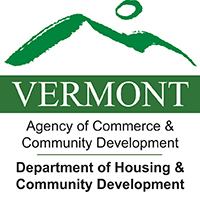 This project is funded by a Vermont Better Connections Grant through the Agency of Transportation and Agency of Commerce and Community Development. For more information on the Better Connections Program, go to the Better Connections web page.